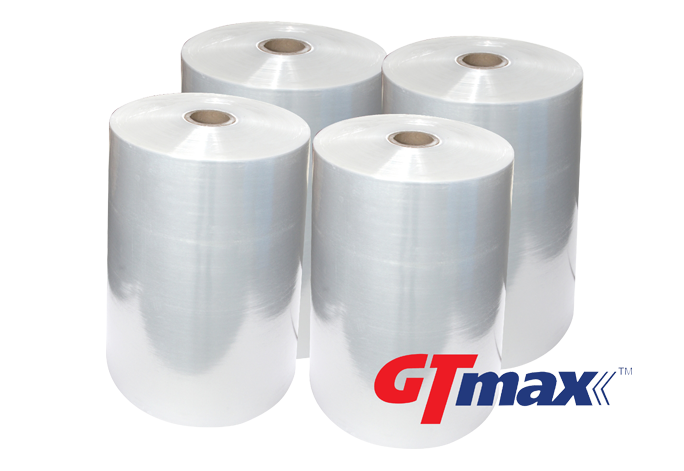 We produce thin gauge Jumbo roll stretch films which is the ideal packaging solution for ensuring stability of palletized goods during transportation. Jumbo roll stretch film have been carefully formulated to provide great strength, durability, versatility and low maintenance. They are most suitable for pallet wrapping and packaging of industrial products. Our Jumbo roll stretch films are available in a range of thicknesses and roll sizes to suit your needs. High stress retention maintain holding grip on load. Save cost and handling time. Ensuring stability of palletized goods during transportation. Ideal for protecting goods from moisture, dirt and abrasion. Special size inquiry are welcome.